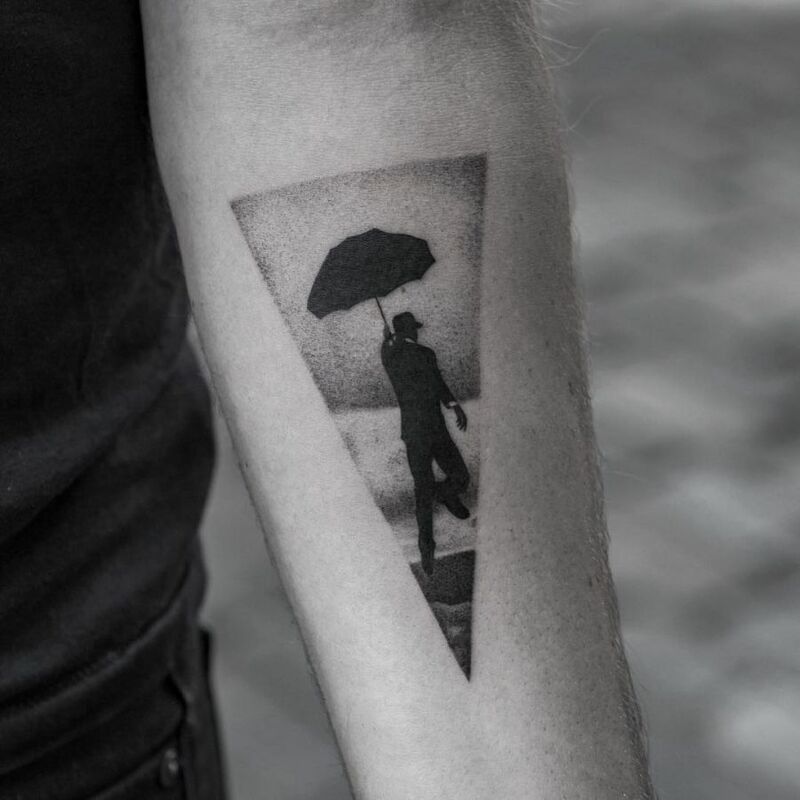 Expressing your personality through your personal appearance is all about making choices. 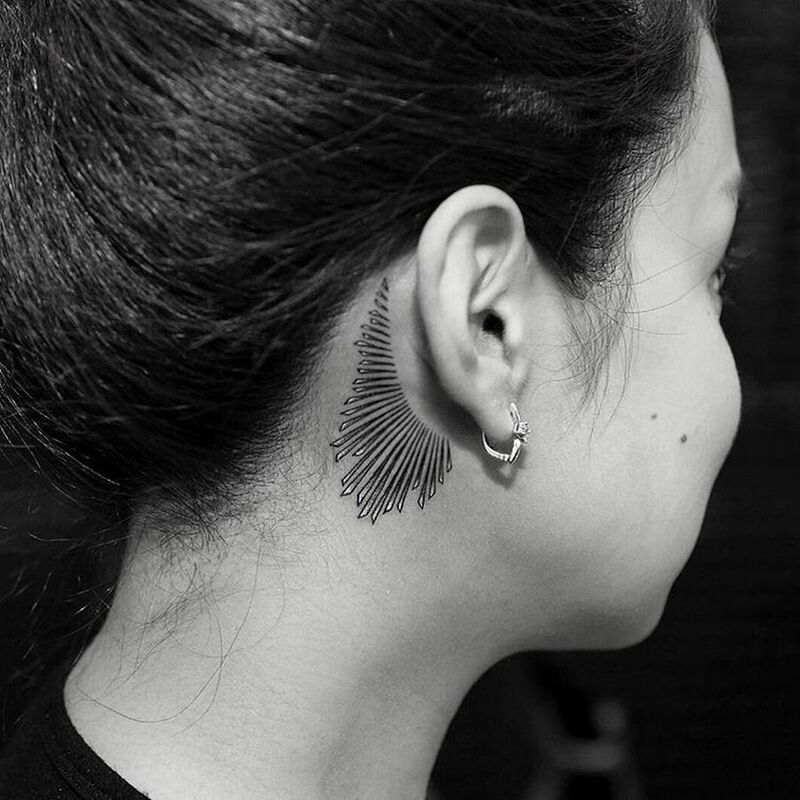 Most of the time, making a personal style choice that doesn’t work out like you wanted it isn’t such a big deal. 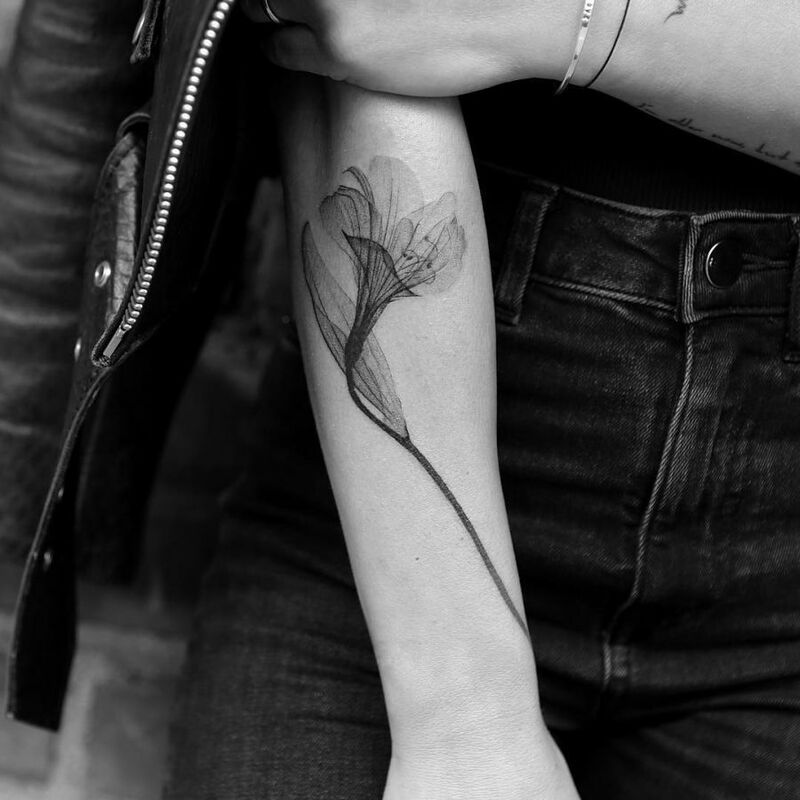 If you get a bad haircut or the color, even if it doesn’t meet your expectation, though it might be annoying – it’s just temporary. 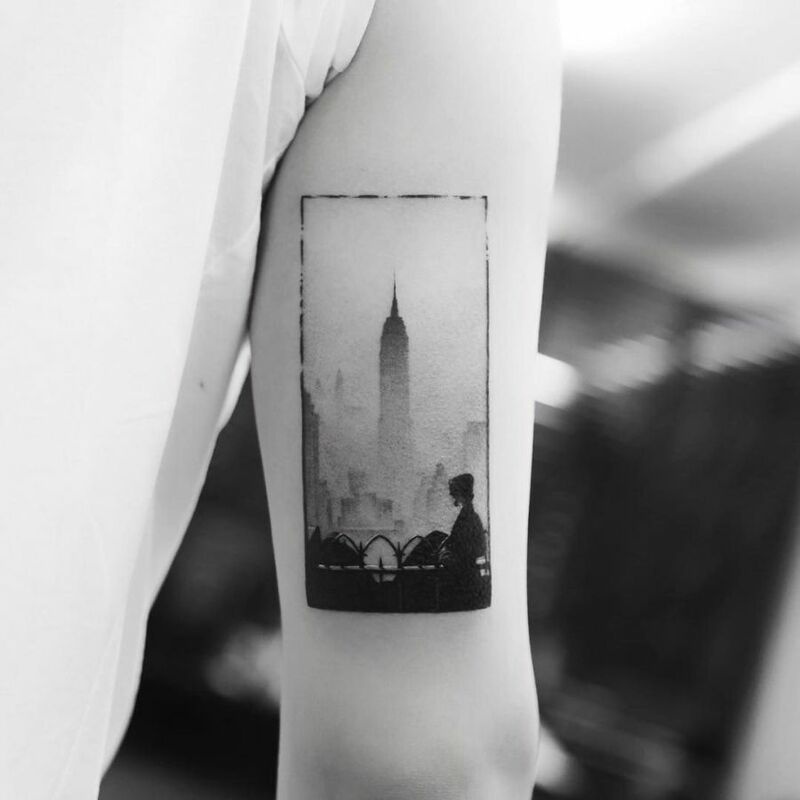 However, the case with a tattoo choice is quite different. 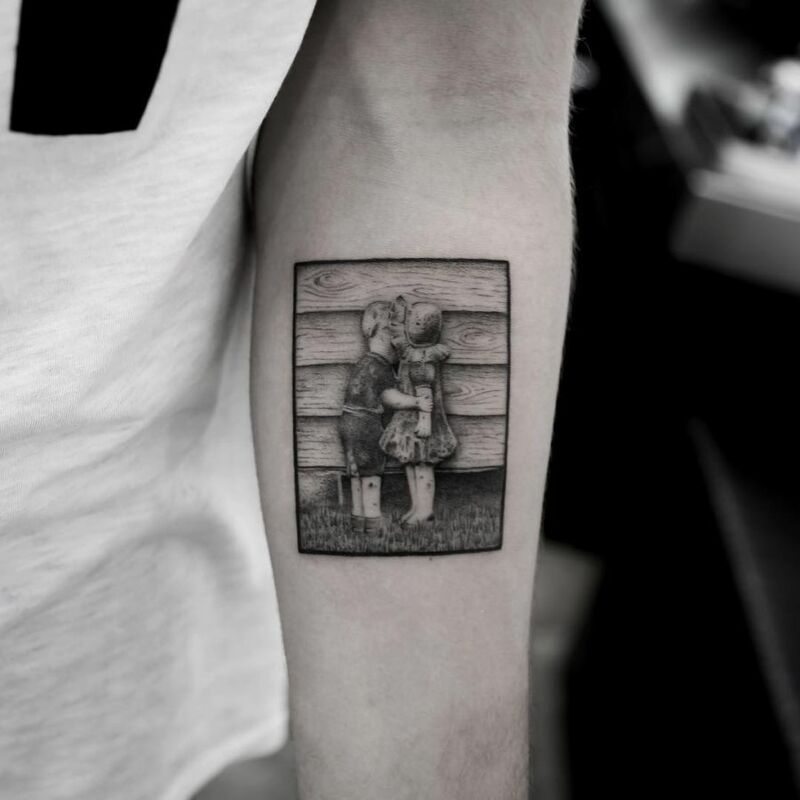 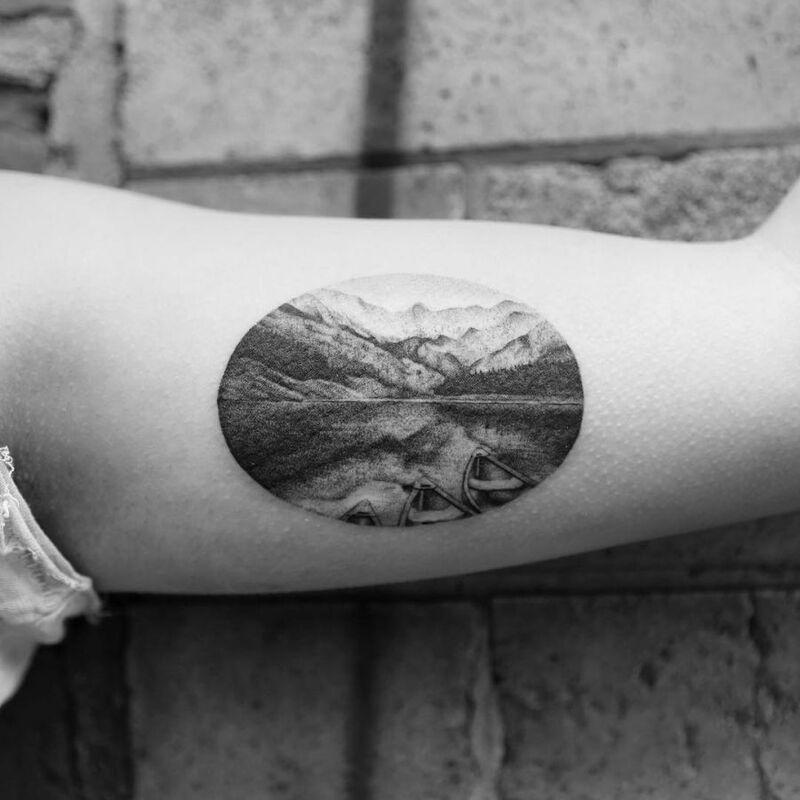 Tattoos are deeply personal—and pretty much a permanent commitment. 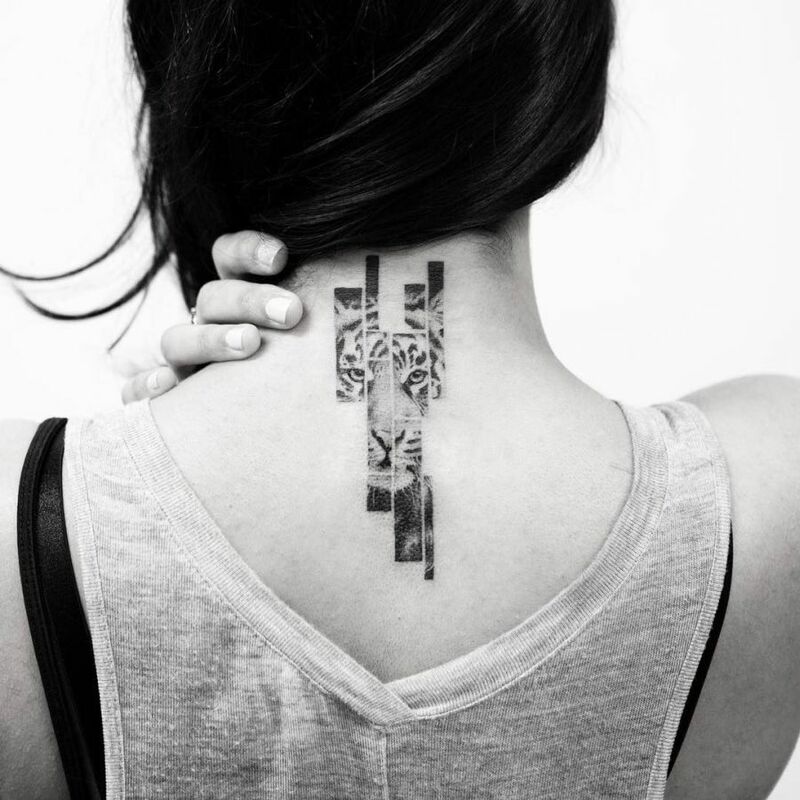 As a result, most people place a lot of importance on where they go to get one. 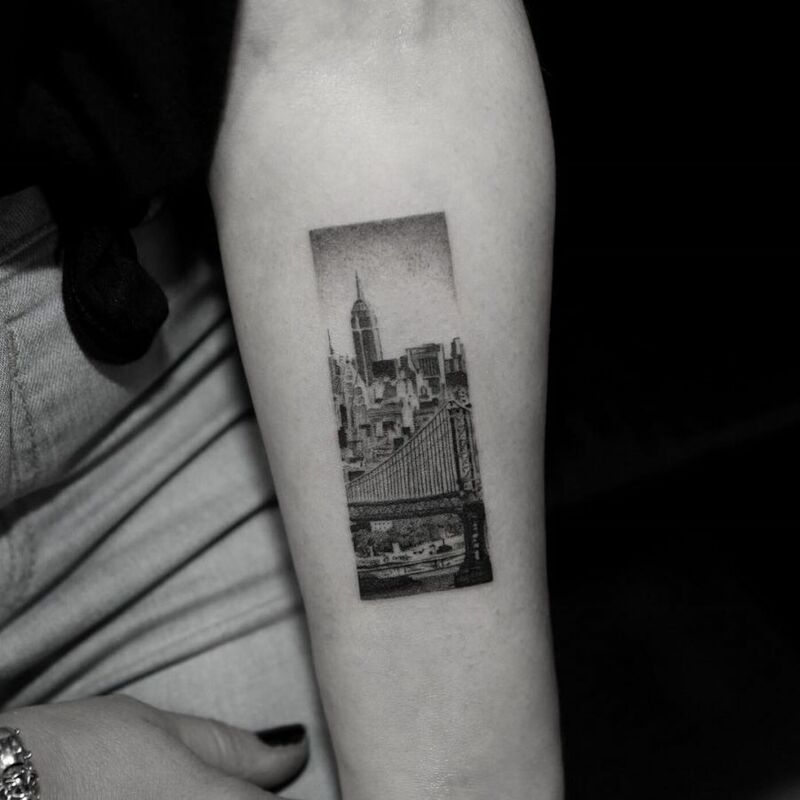 If you a want a tattoo studio where you can’t go wrong, Bang Bang NYC is the place to go. 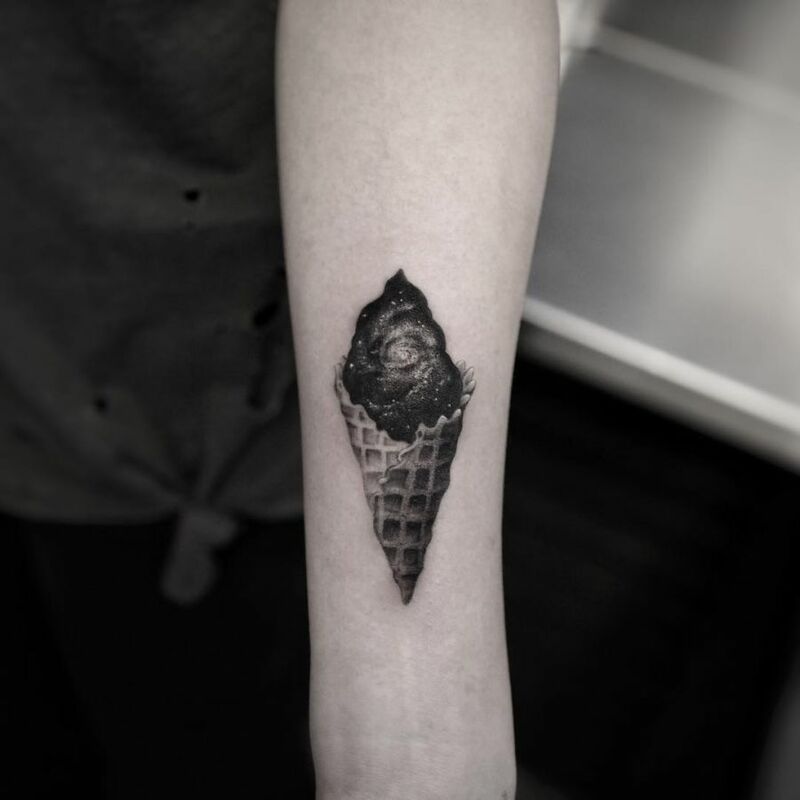 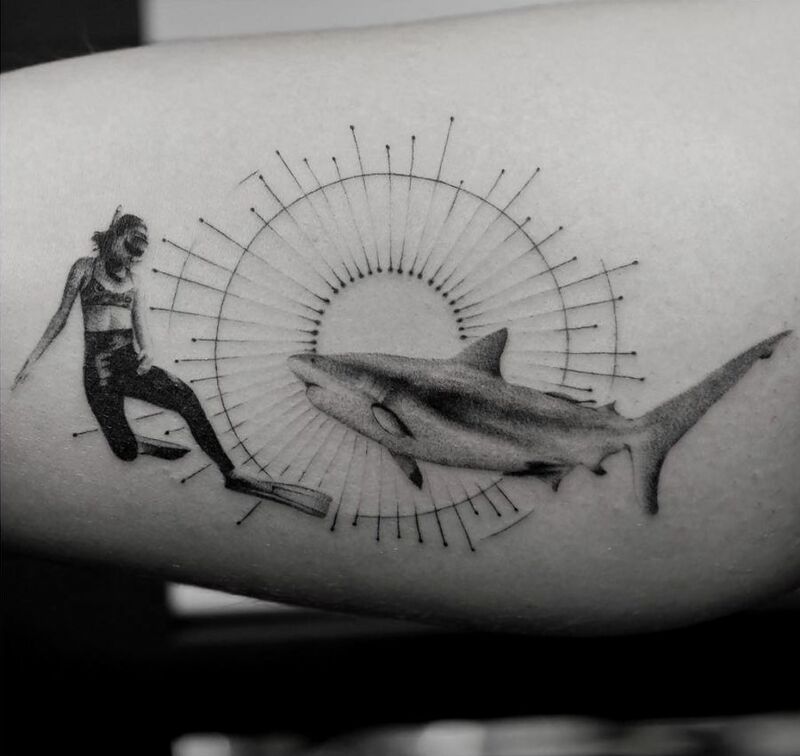 Home to some of the most skilled tattoo artists in the world, Bang Bang treats its clients’ skin like a canvas, working with them on distinctive designs that will make your jaw drop. 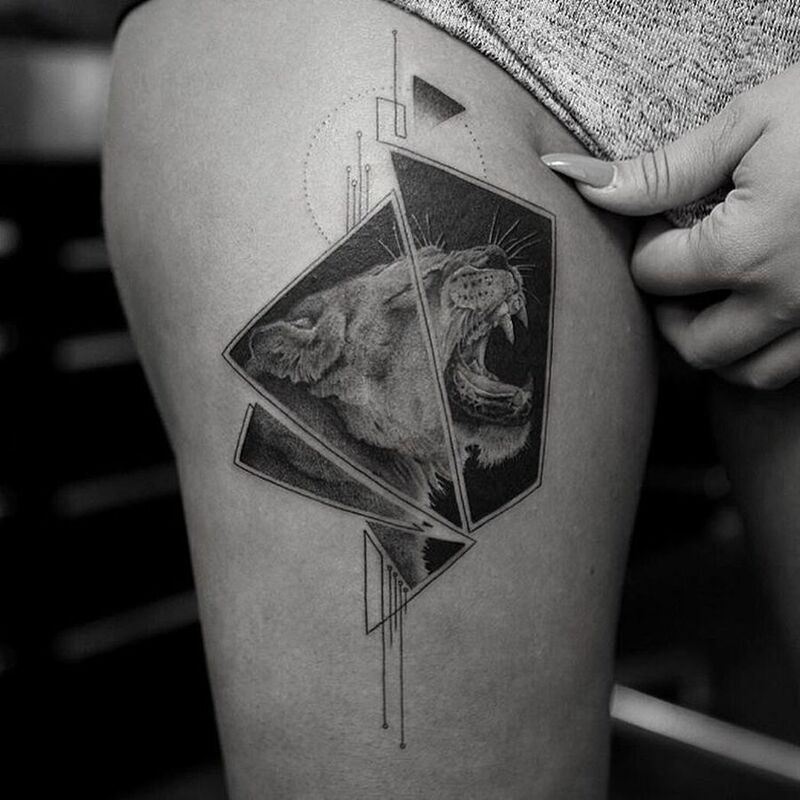 As you already know, we love to feature the most hypnotic, outlandish, innovative and ultimately timeless tattoo portfolios the web has to offer and Bang Bang’s artists couldn’t miss from our pages. 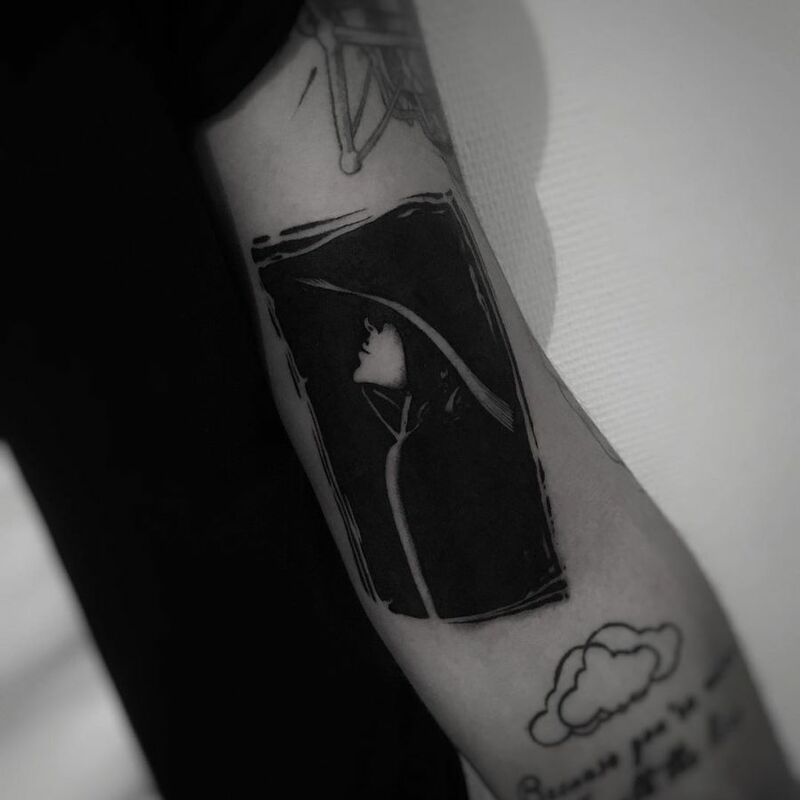 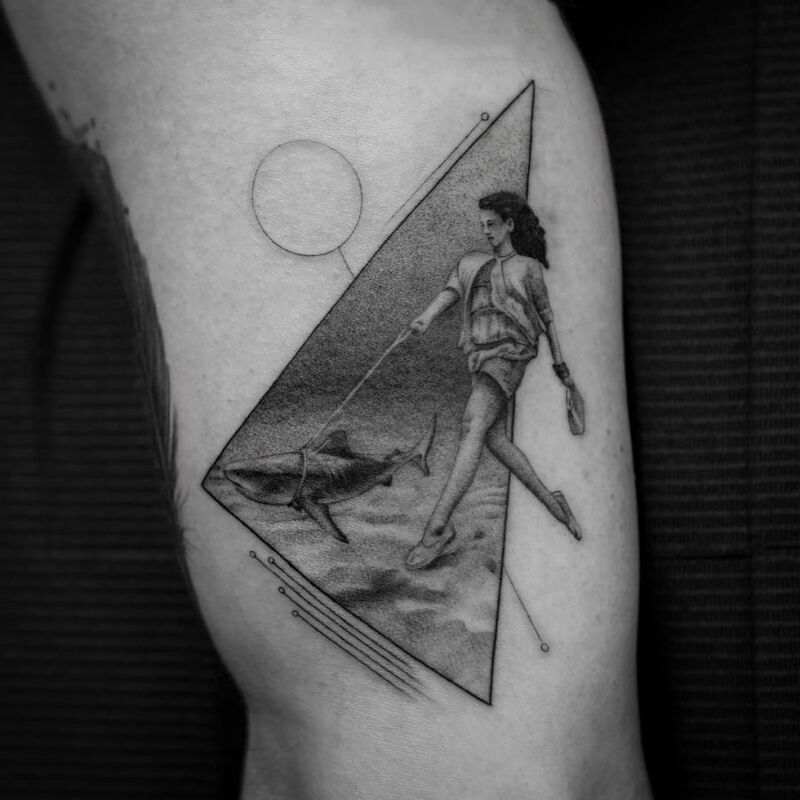 After Liz Markov and Anatole, previously featured on our website, we bring you Balazs Bercsenyi, another insanely talented tattoo artist that works at Bang Bang NYC. 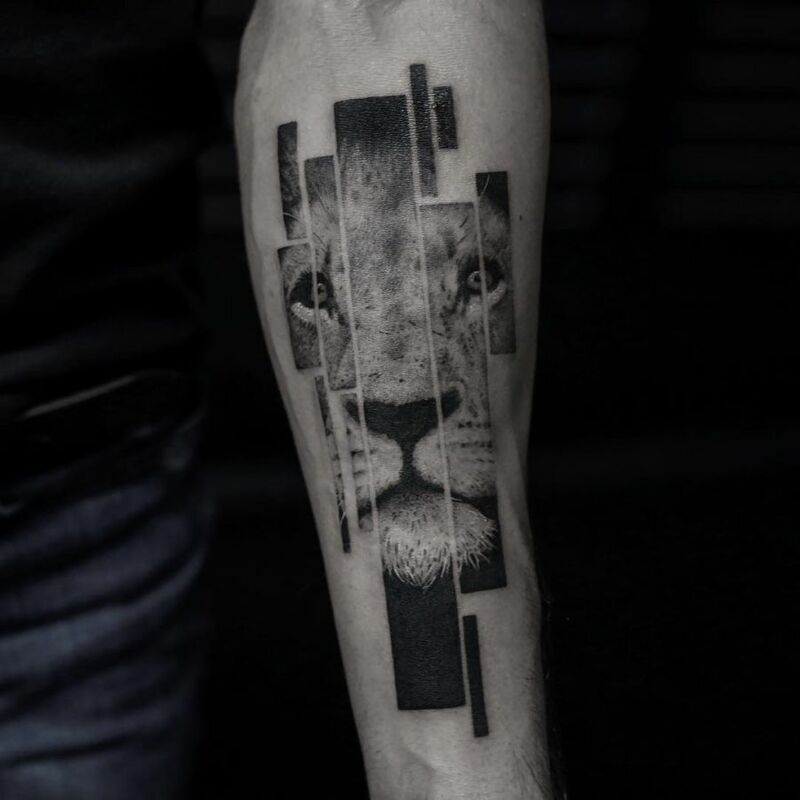 Originally from Budapest, Hungary, Balazs Bercsenyi creates hugely intricate monochromatic works of art … and wow are they amazing. 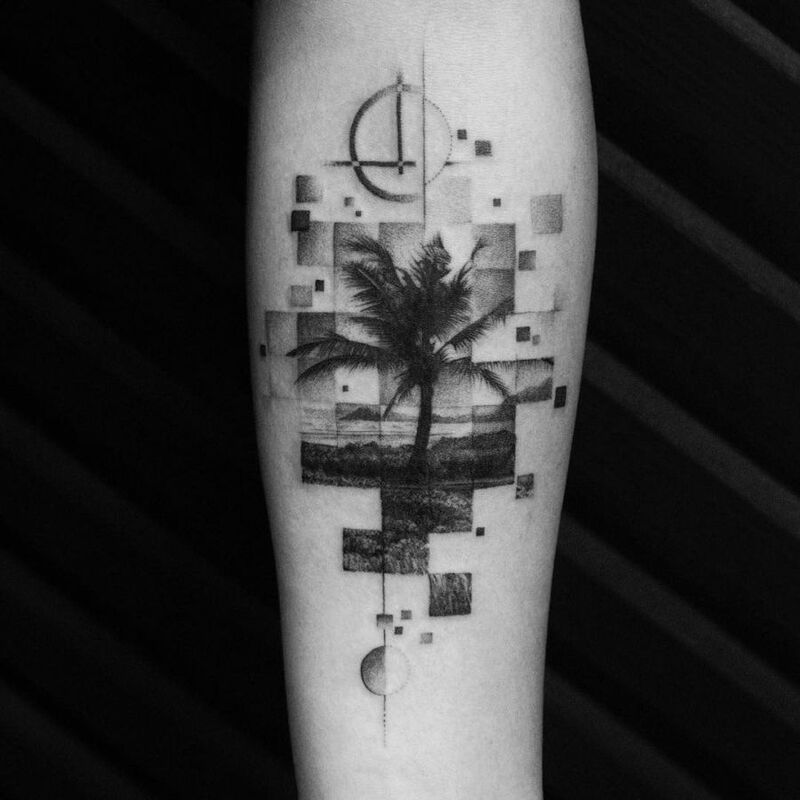 With sensitive lines and thoughtful use of shading, Balazs Bercsenyi’s tattoos are distinguished by the incredible level of detail, the minimalist elegance and the geometric twist. 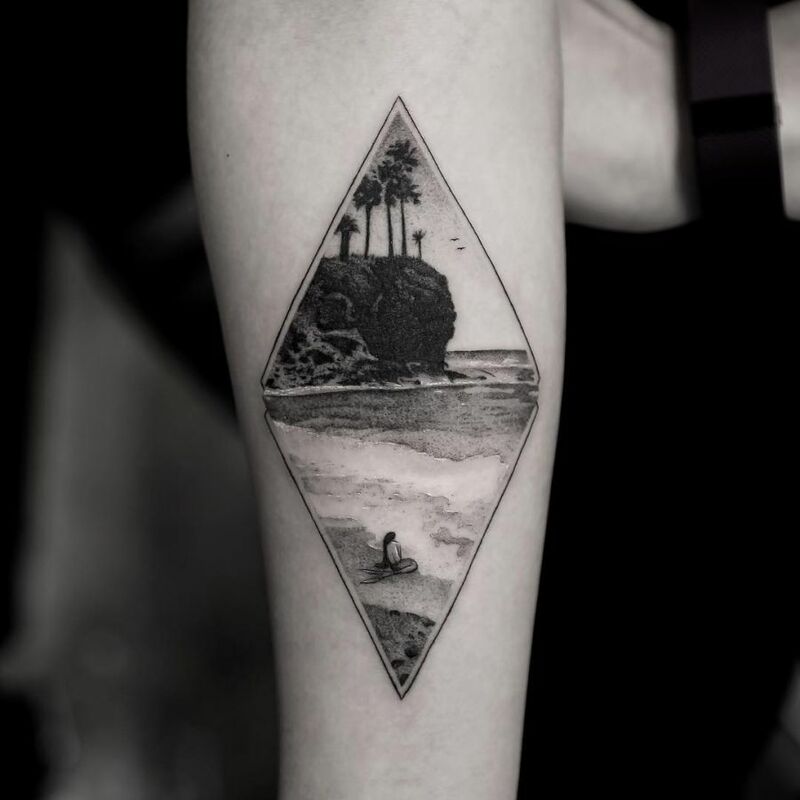 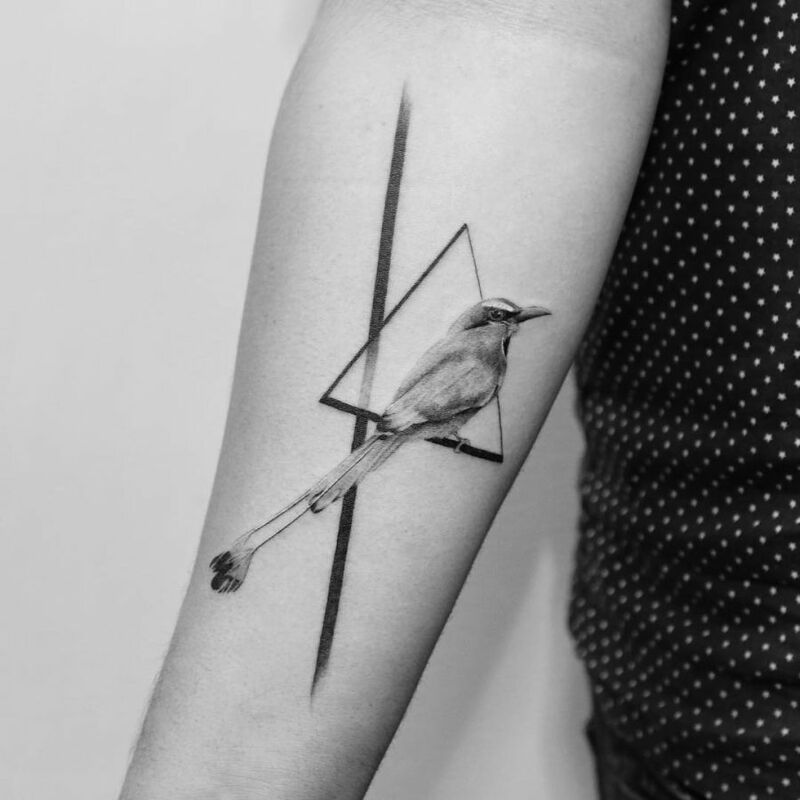 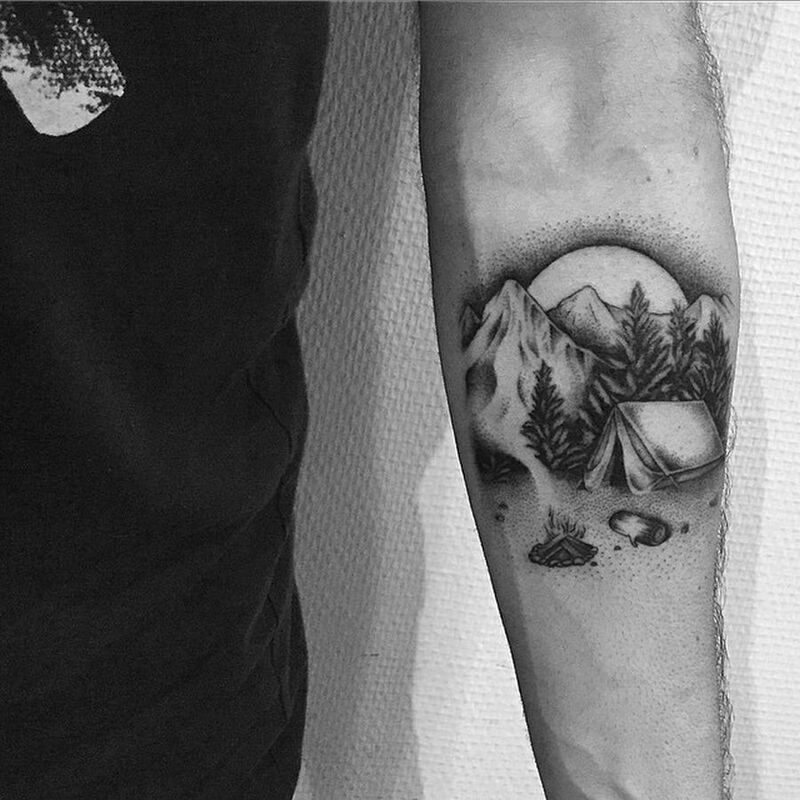 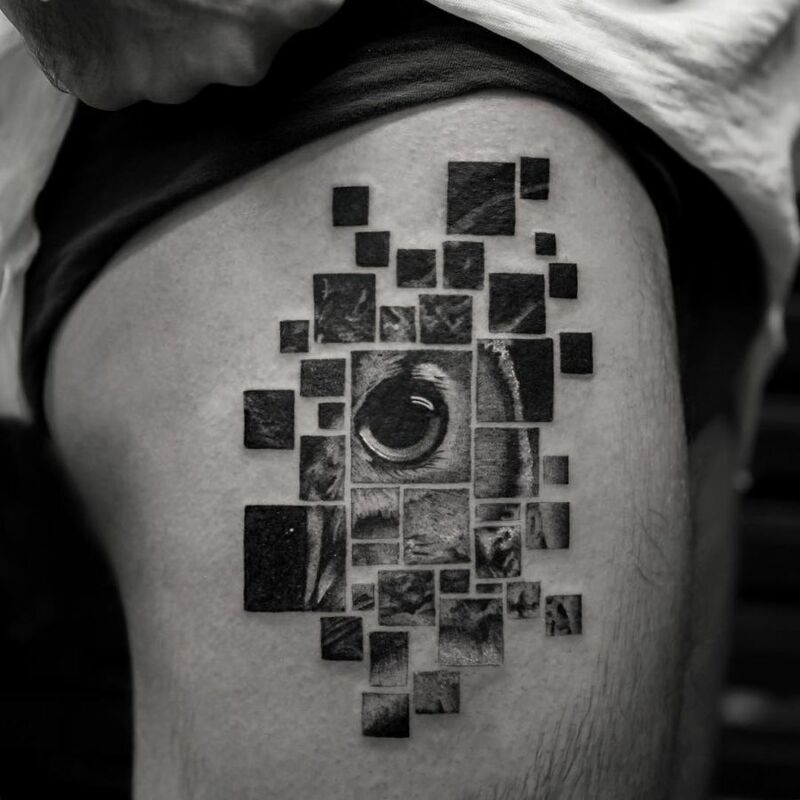 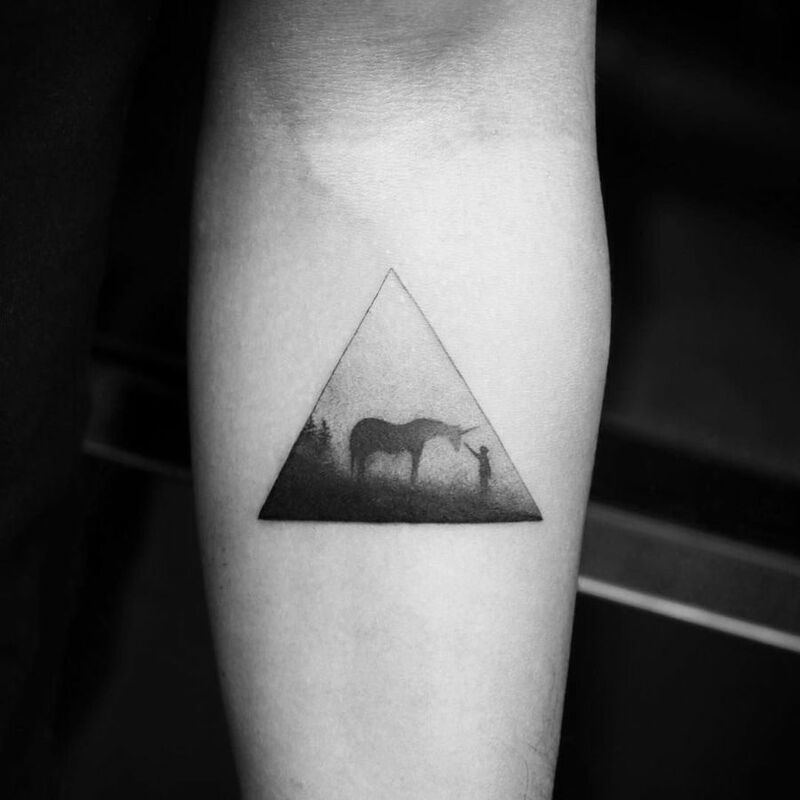 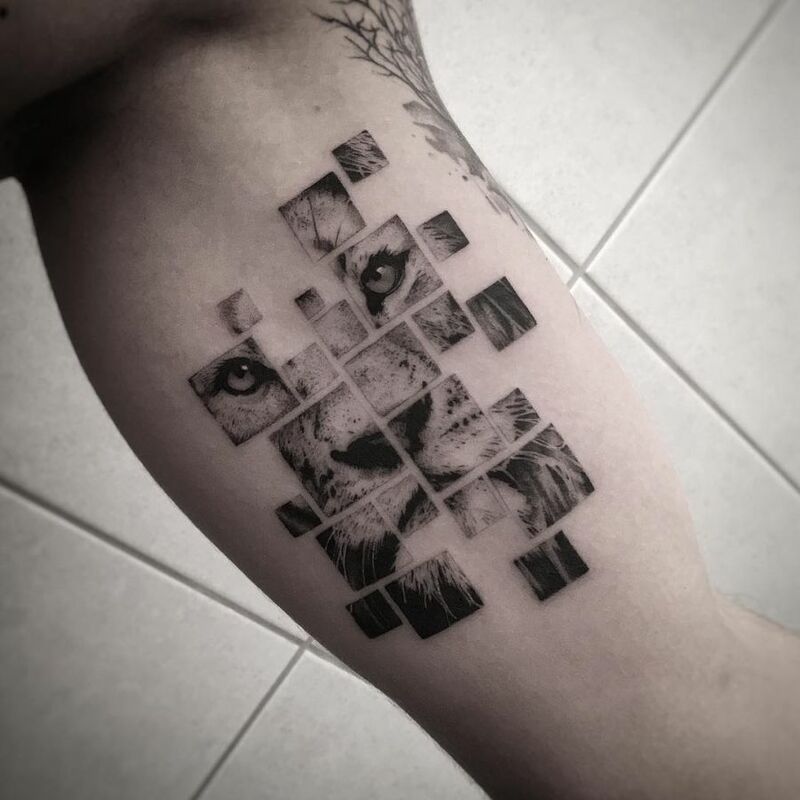 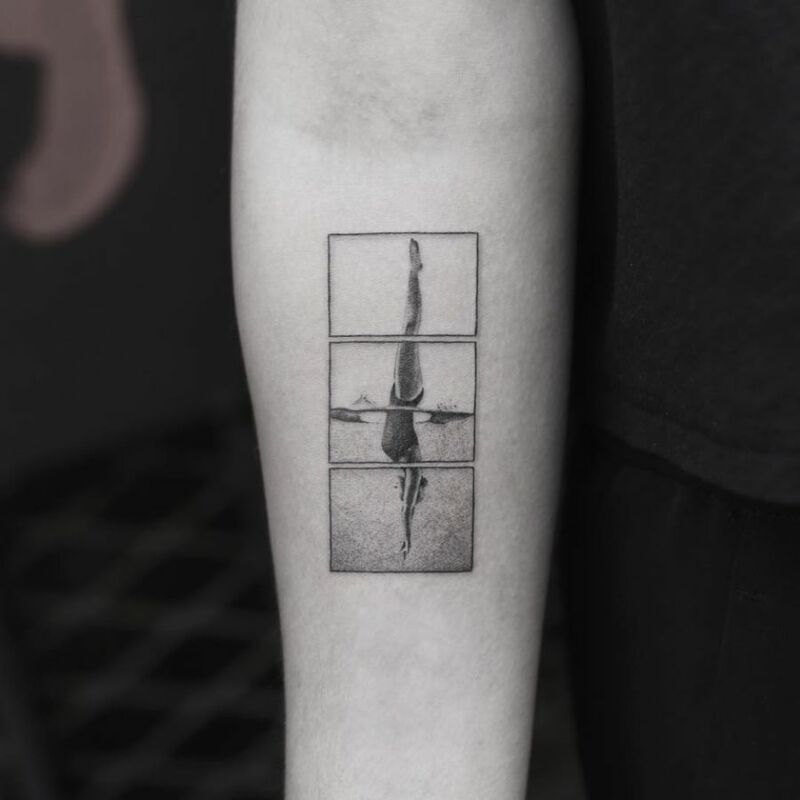 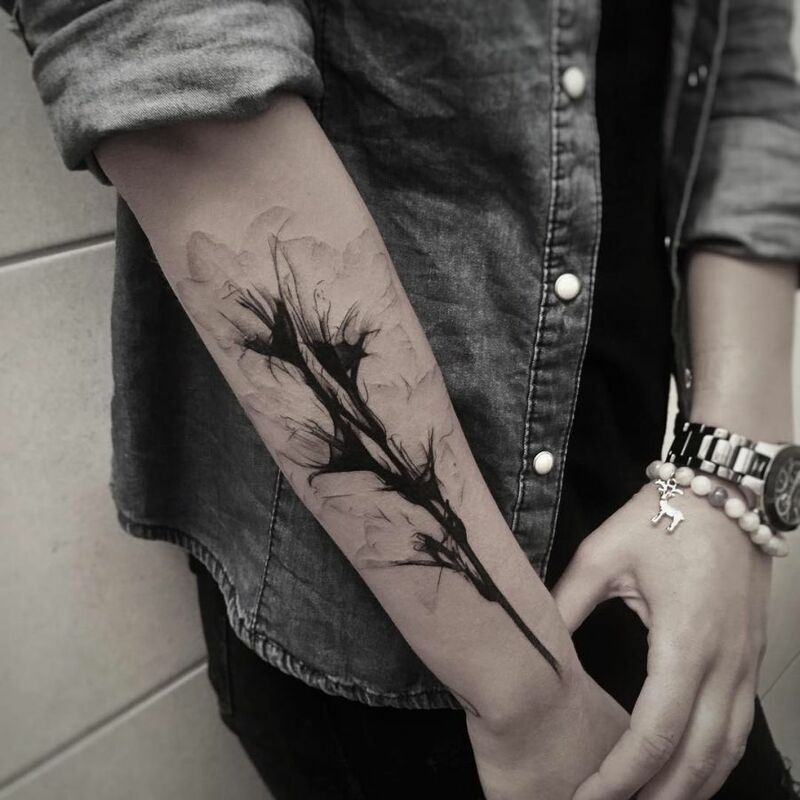 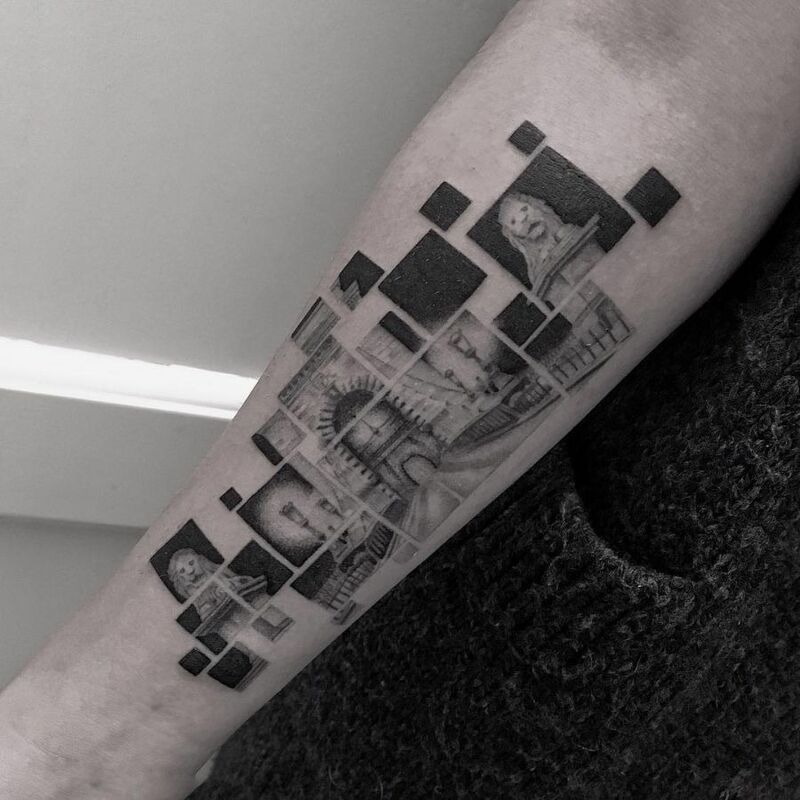 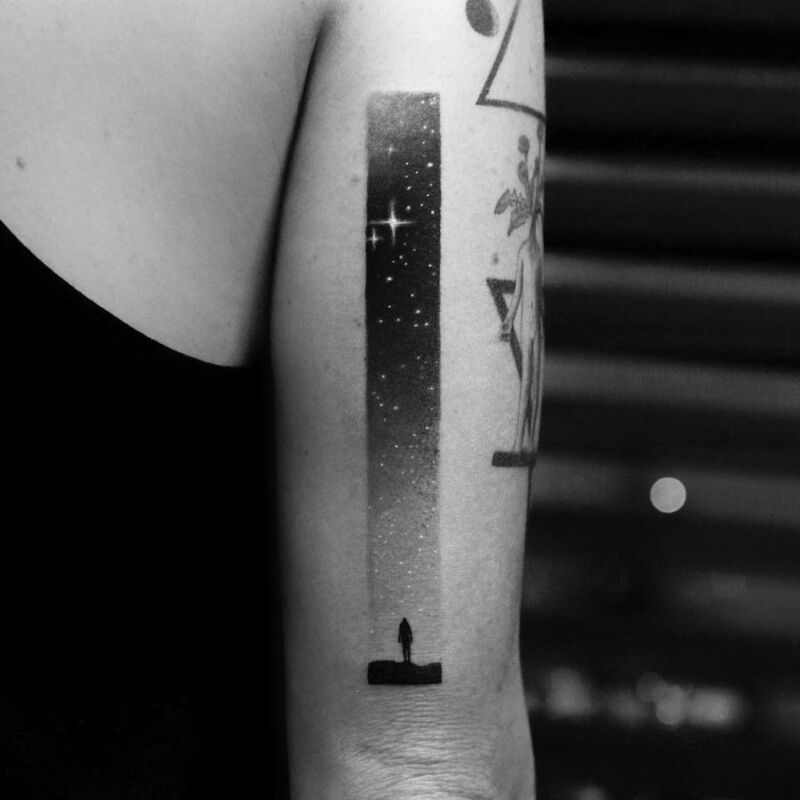 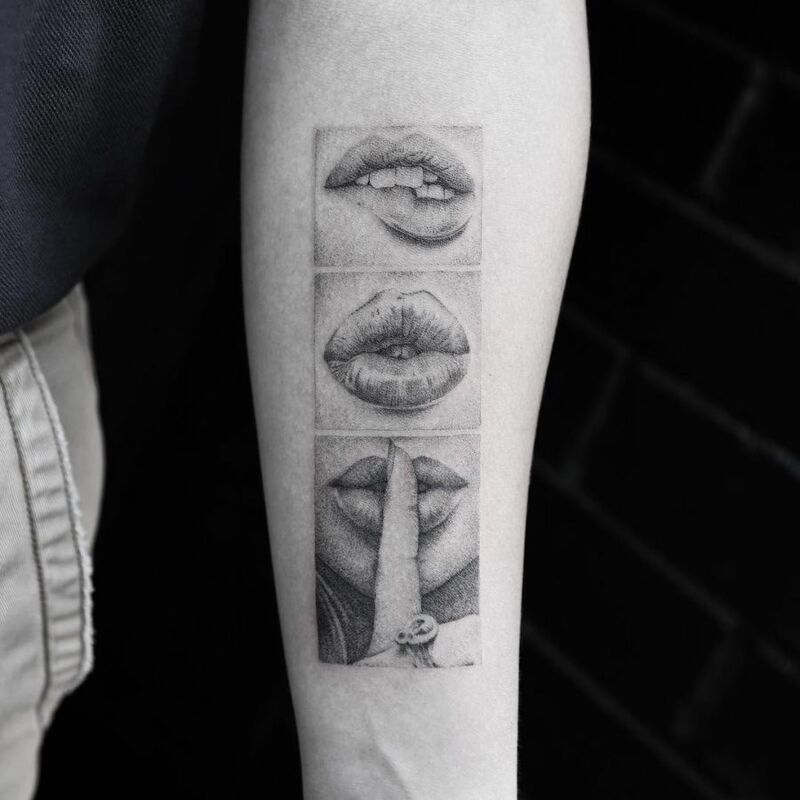 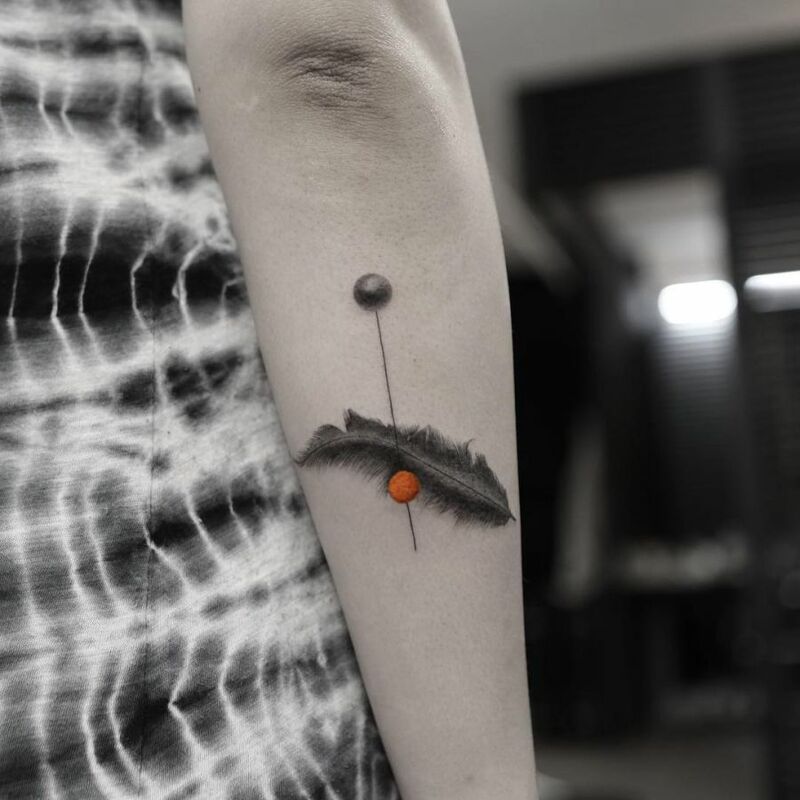 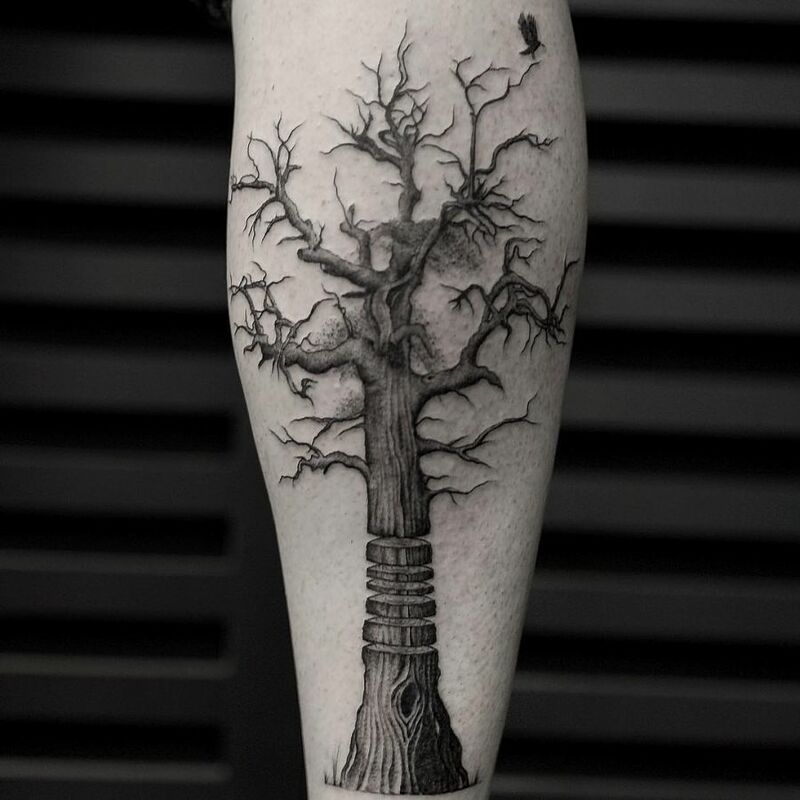 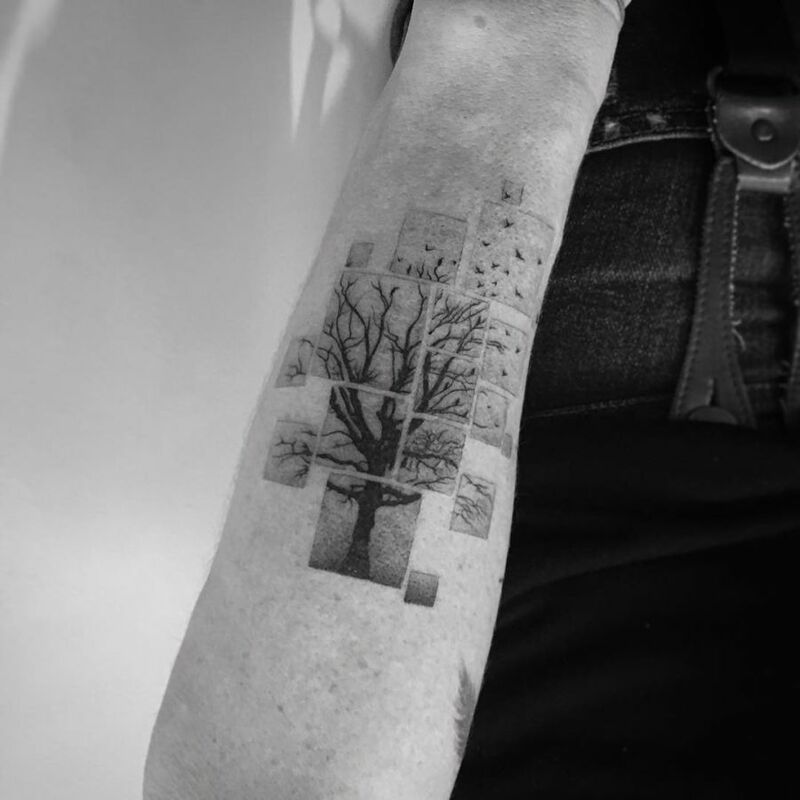 The Hungarian artist stretches the rules of tattoo design, combining multiple styles in his graphic creations with stunning visual results – the poetic beauty of the minimalism blends with the technical precision of hyper-realism within innovative geometric patterns. 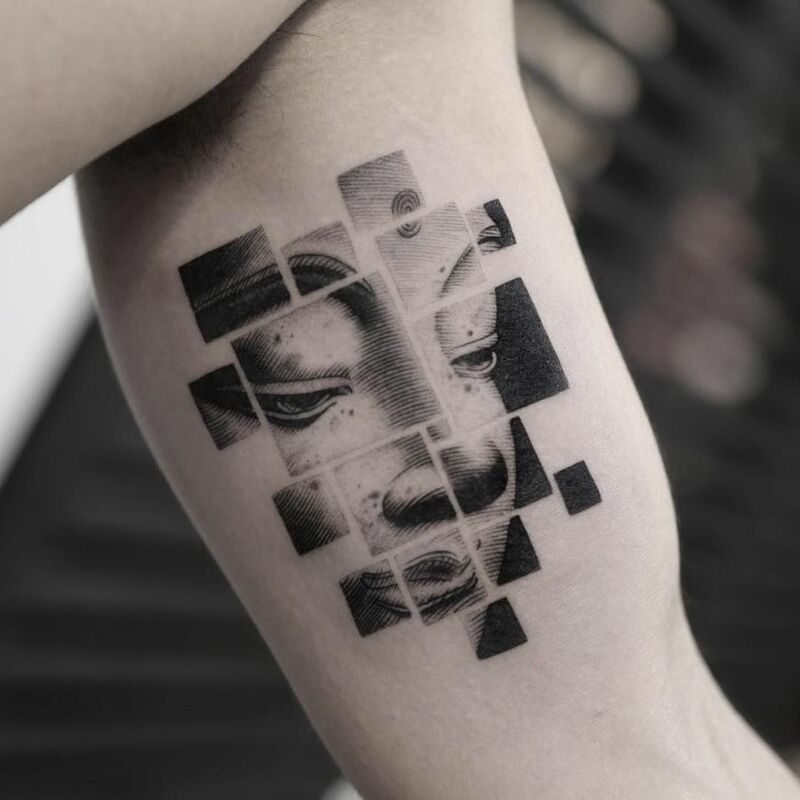 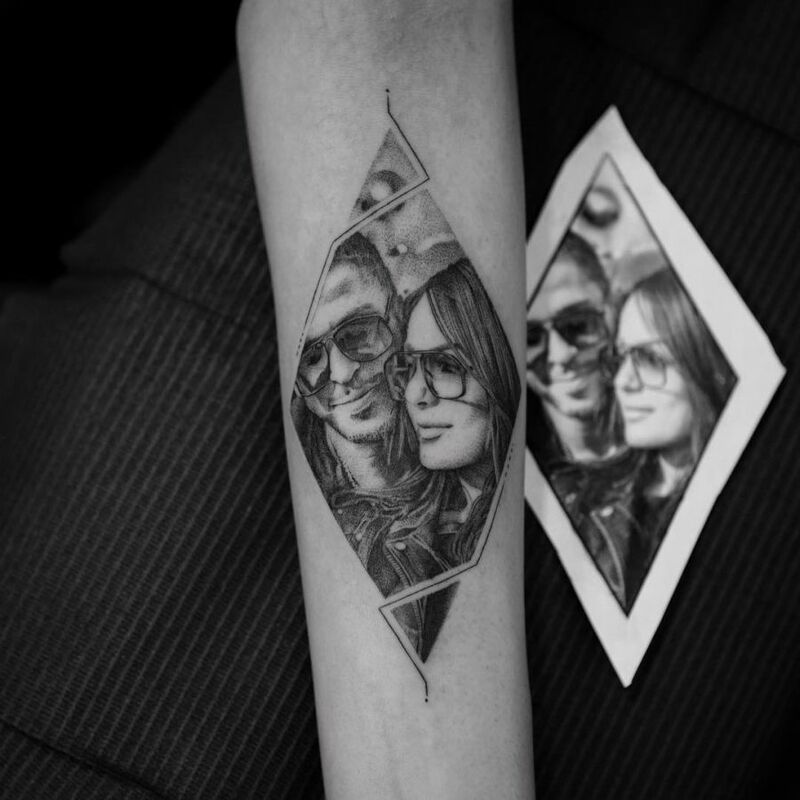 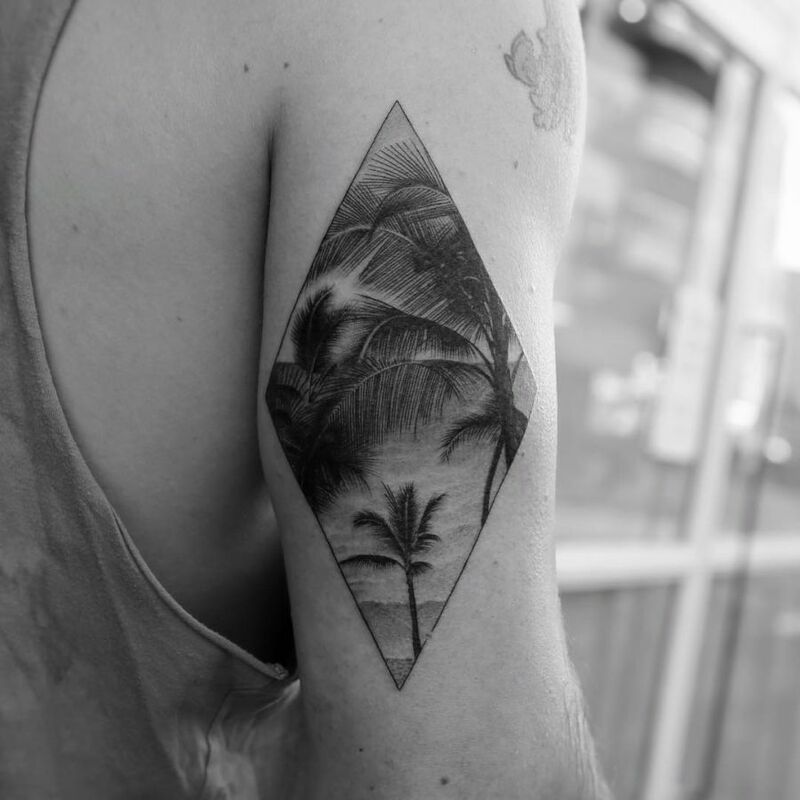 We especially like his segmented tattoo designs – they represent a new vision of tattooing, a fresh and innovative one that stays progressive. 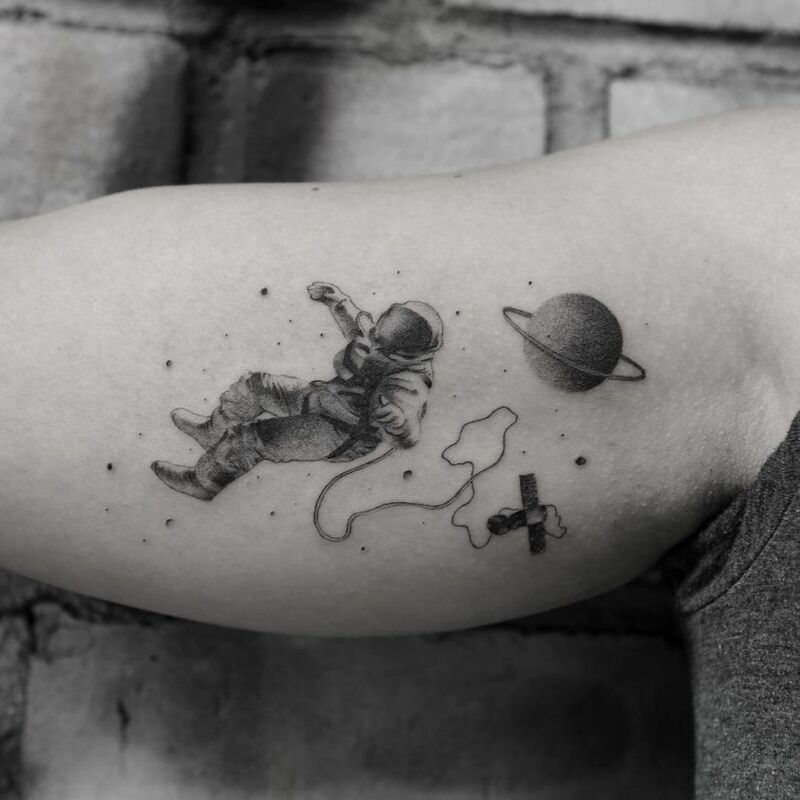 Click through the image gallery below to get acquainted with these out-of-this-world realistic fine line tattoos by Balazs Bercsenyi and make sure to follow his Instagram or website for inkspiration.